The very first thing I ever cooked was an egg- I was 4. Under the close supervision of my parents, I sidled up to the stove, dumped a heap of butter in a non-stick pan, and scrambled away. I was too young to realize the importance of salt and pepper, but if I had, it could have been the perfect meal. In the years that followed I mastered over easy, sunny-side up eggs, and finally the perfect French omelette. As my interest in cooking developed I noticed how many dishes I created contained eggs. The perfect binding agent, eggs are used in emulsions, baked goods, and a myriad of sauces. Eggs are considered meat by the United States Department of Agriculture within the Food Pyramid because of their high protein and choline content. A frequent asked question is, “Why are some eggs white, while others are brown?” I’ve heard all types of answer to this one- most are hilarious. Here’s the answer- chickens with white ear lobes lay white eggs, whereas chickens with red ear lobes lay brown eggs- there is little or no nutritional difference between the two. If the chicken had a varied diet consisting of marigolds and other rich grains, the yolks will be a rich, golden color. If the chicken has a limited diet lacking necessary nutrients, the yolk can be opaque, and almost white. The white liquidy portion of the egg forms around the yolk (fertilized or unfertilized) and is designed to protect the yolk. The whites of the egg contain very little fat, and are also utilized in the preparation of vaccines. The yolk of the egg is round, and has a firmer texture than the white. It also has considerable proteins, but is also also higher in fat. 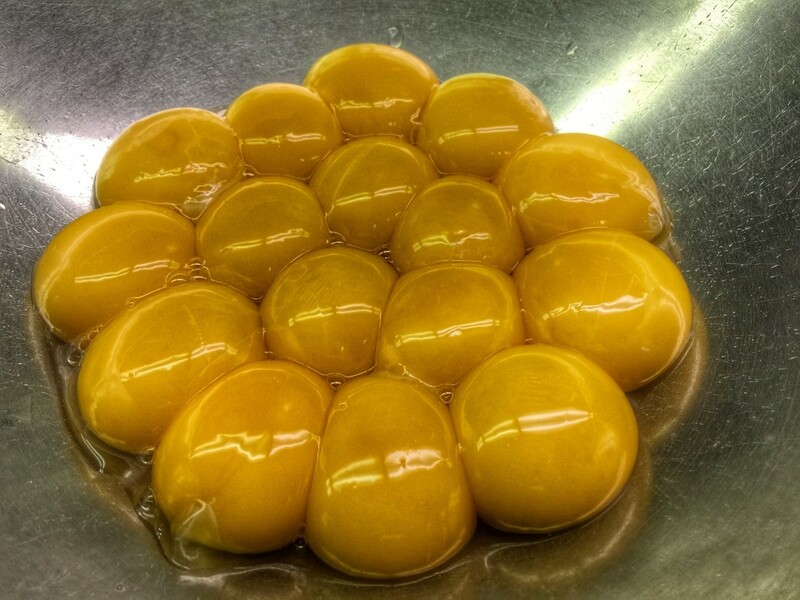 For years, yolks have received a bad rap because of their cholesterol content. People believe that ingesting cholesterol raises body cholesterol, increasing the chances of heart disease. Not true. If you eat a whole egg (whites and yolks together) you ingest more calories, but do not necessarily increase your risk for heart disease. Yolks and whites enjoy a symbiotic relationship- they were created in nature for a specific purpose- to be eaten together! Other than protein, egg whites have little nutritional benefit. Egg yolks on the other hand contain fat-soluble vitamins A, D, E, and K. They also contain more than 90% of the calcium, iron, phosphorus, zinc, thiamin, folate, vitamin B6 and vitamin B12. In moderation, fat, especially in whole eggs is good for you. Fat is required for proper brain metabolism, and other essential body functions. Children, especially, seem to be lacking in the fat department these days- they are continually fed a fat-free diet depriving their brains of much needed cholesterol. The public is slowly coming back to eggs. 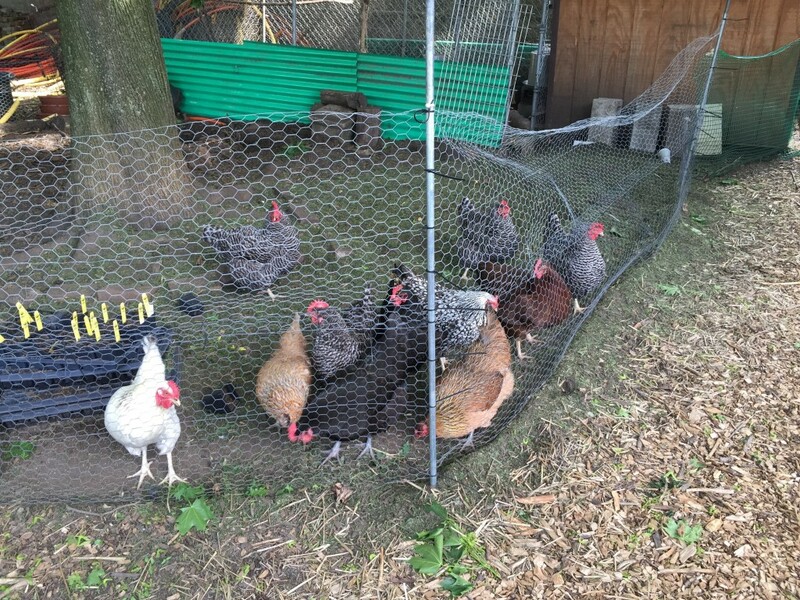 Have you noticed how many of your neighbors have chicken coops? These small, perfectly encased capsules of energy provide vitamins and nutrients essential for health and overall well being. I just learned something new. I didn’t know chickens had ear lobes. The eggs I get biweekly from a friend come in 5 different colors. 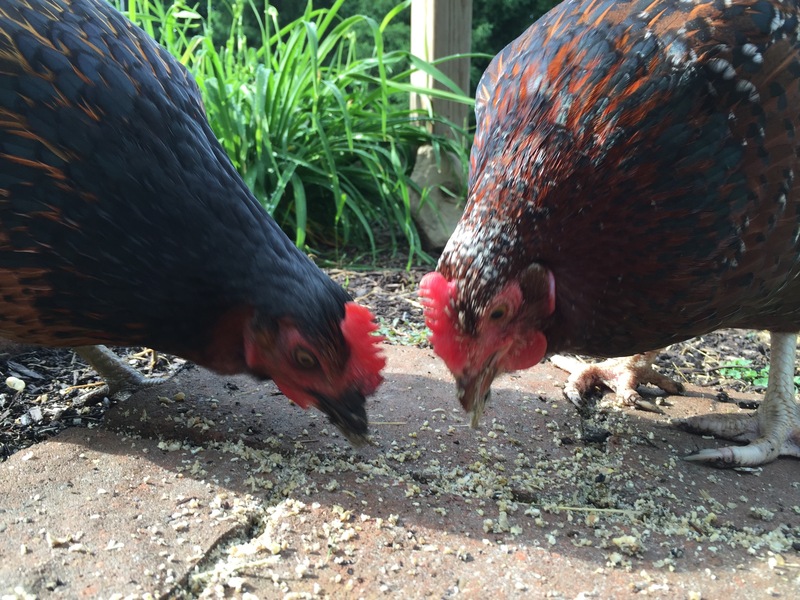 She tells me that each breed of chicken lays a specific color of egg. They all taste the same (delicious!) but the blue are my favorite, aesthetically speaking. Did you know the eggs you buy from the grocery store are, on average, already 30 days old when you bring them home?